What exactly are Polystyrene Sheets? Polystyrene sheets are relatively thin layers of material based on polystyrene foam. In many cases, people call these sheets Styrofoam sheets, which are actually one of the most popular products based on this material. The foam is made of hydrocarbon molecules that come from petroleum. They are inserted with the help of special air pressure technique and carefully molded into sheets. The sheets have the shape and size of drywall or plywood. Polystyrene sheets deliver great insulating effects. On top of that, they also provide a good level of structural strength which makes them suitable for different applications. 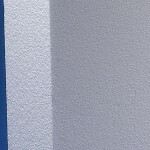 There are two varieties (and many sub-varieties) of polystyrene sheets. The main difference is the process of manufacturing. First of all, there are extruded polystyrene sheets which are based on polystyrene beads. These beads are melted and inserted through a mold or metal die. The sheets are known for their dense and closed-cell structure. They are also stronger, more durable and stiffer compared to other kinds of polystyrene sheets. The second type is expanded polystyrene sheets. These are based on polystyrene beads with inserted air and tightly pressed in forms or molds. 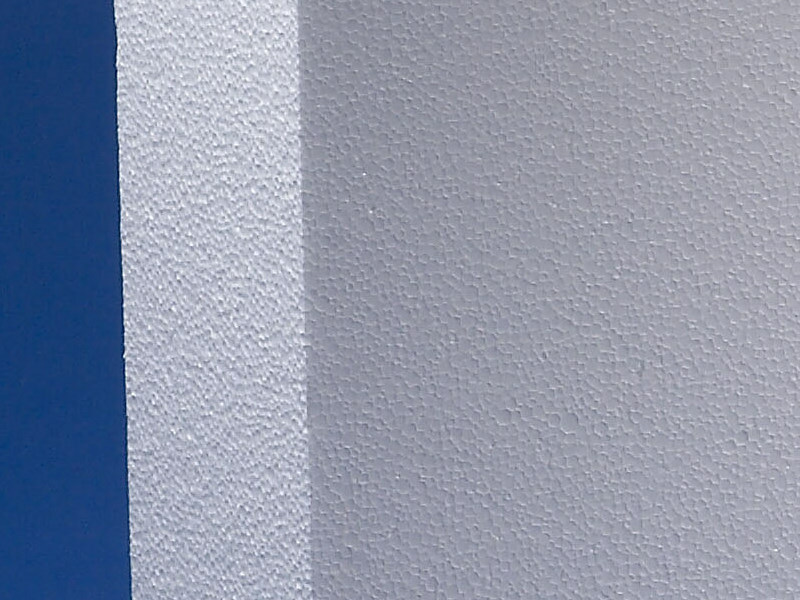 The sheets construction is less dense compared to extruded polystyrene sheets. This means that they are not as good as XPS for structural application. Polystyrene sheets are mostly used for building insulation. They come in the form of panels that are installed under roofing and wall cavities or sidings. The main objective is to improve thermal resistance between interior and exterior surfaces. In some cases, polystyrene sheets are used in specific building materials like insulated concrete forms and structurally insulated panels. These sheets are often used to provide protection of packages and goods during the process of shipping and to line freezers and coolers. They can also be used for creating art and as part of crafts projects. One of the key benefits of polystyrene sheets is that they have great insulating properties, they are easy to install, inexpensive, durable and lightweight. For more advice, please get in touch.